Just for you know, if you asking a boy most of them don't like a girl with too much make up. 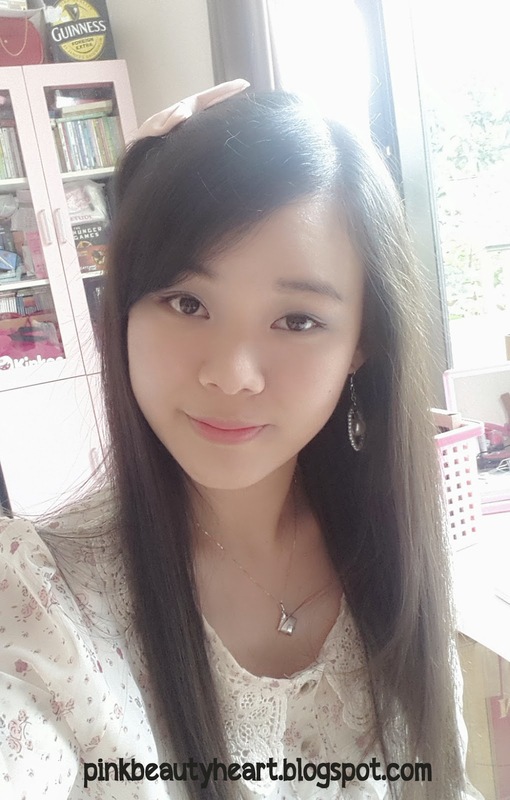 Guy prefer natural face that you originally have, if your boyfriend prefer you with a lot of make up than you should wonder is he really love you? So for first valentine tutorial I want something that looks like "no make up, make up". This is the step by step you can follow. Excuse me for bad lighting, since it's cloudy all over Jakarta right now. 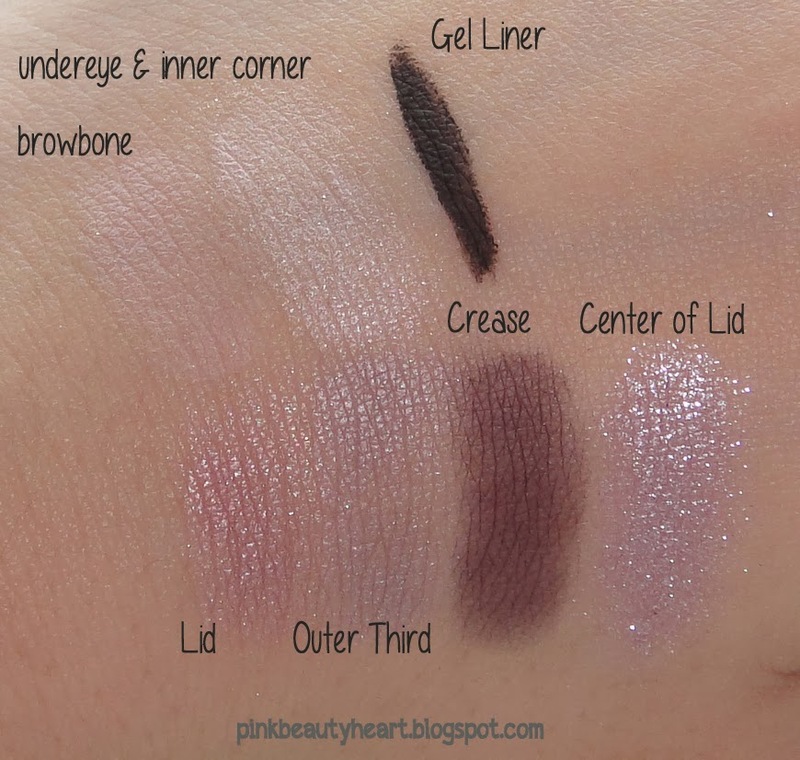 Here the eyeshadow color I use. 1. 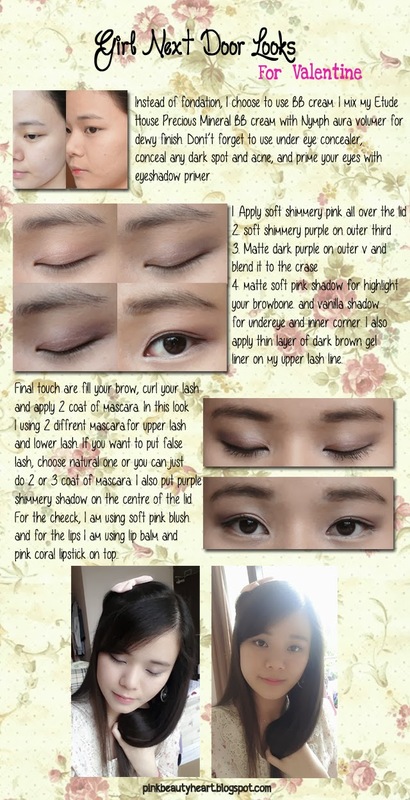 If you want more define smoky looks, you can build the dark purple color. But don't use black shadow, it's too heavy for "girl next door" looks. 4. If you are not comfortable with false lashes, just apply 2 or 3 coat of mascara. Make sure that your mascara won't be clumpy. 5. Apply lip balm before lipstick for natural finish which is not matte and showing you dry patches and not too shimmery. 1. Never tried new look on the day cause you never know how it will be. Better tried the look you will use the day before. 2. For anything *make up, soft lens, false lashes. dress, heels*, wear something that comfortable for you. Valentine is not about how amazing you looks like but how the moment means so much. 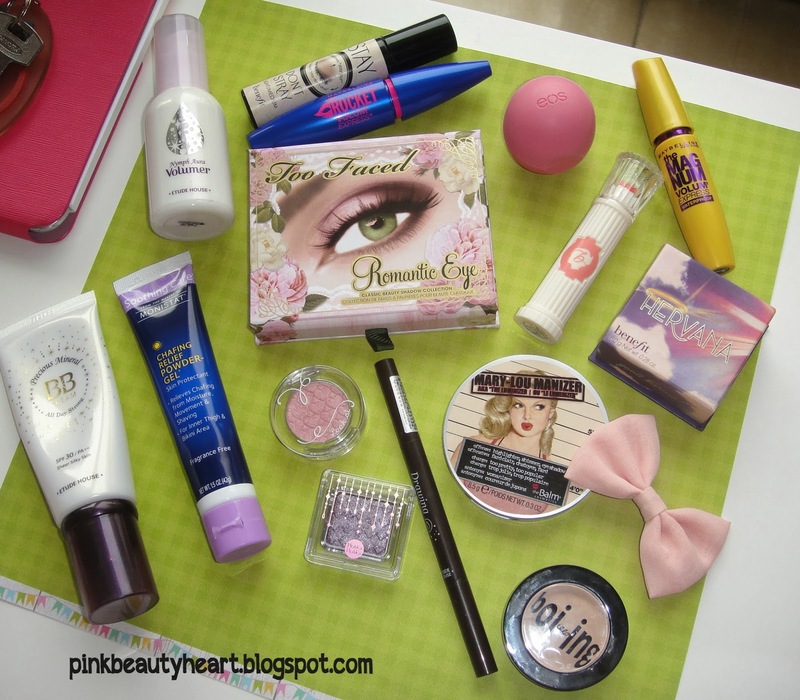 If you are more comfortable without soft lens or false lashes like me... than use this looks with out that. 3. Keep it simple and natural, your man want to see you, not someone else who looks different cause of make up. 7. 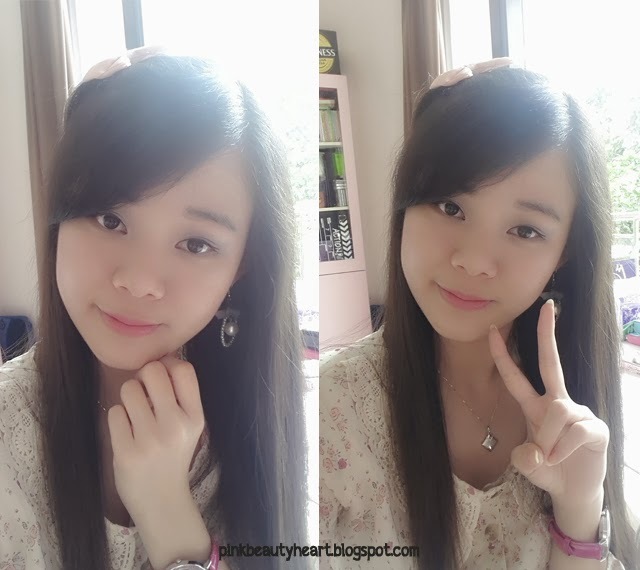 Eyeshadow : Too Faced, Holika Holika, and Etude house. That is all for my tutorial... it's really natural, more like no make up make up. Follow my blog for more valentine tutorial. Let me know if there is something you want me to tried. And also... let me know if you want full review for any product I use. 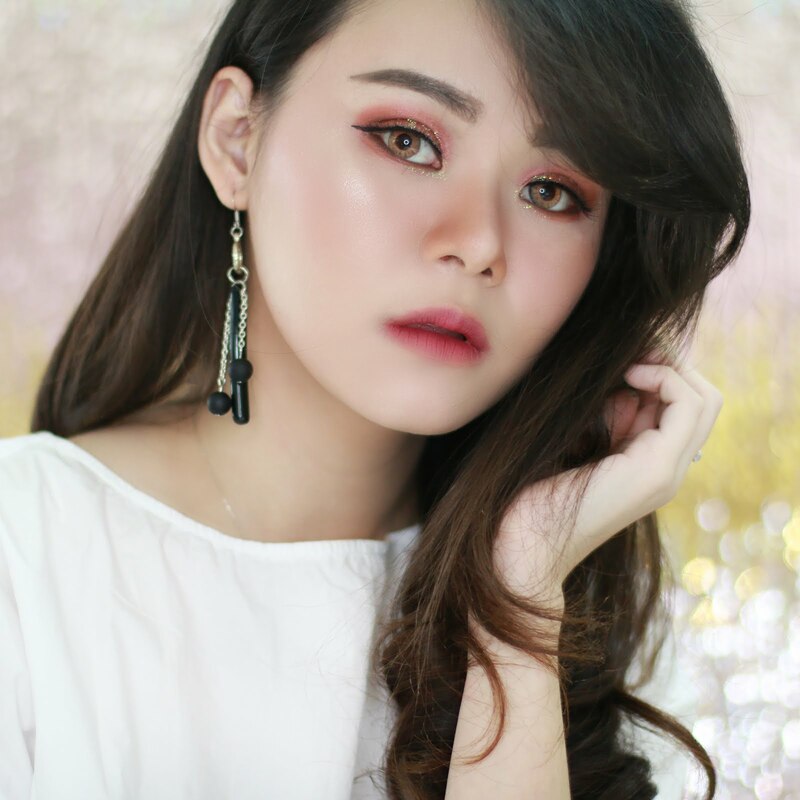 2 komentar on "Tutorial : Girl Next Door Looks with Valentine Tips"
thanks for tutorialnya yaa, suka deh:D keliatan natural banget dan kayanya simple ya make upnya hehe , tapi aku kadang ga bisa buat pake eyeshadownya u,u. ohiya salam kenal yaa, aku Nana..